The Greek island of Zakynthos, or Zante, with its beautiful views and rich history, is probably better known today for its night life and huge popularity among British teens for a boozy holiday. I am one of those teens. Well, kind of. 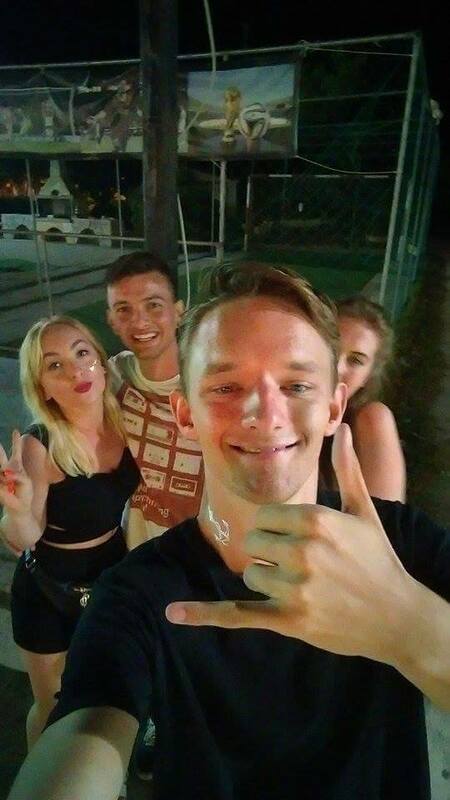 Although it was my first holiday without my parents and I did get involved in the clubbing scene, I didn't get as crazy as a lot of people would expect an 18 year old to in Zante and it definitely wasn't my, or any of my friend's main reason to go to the island. 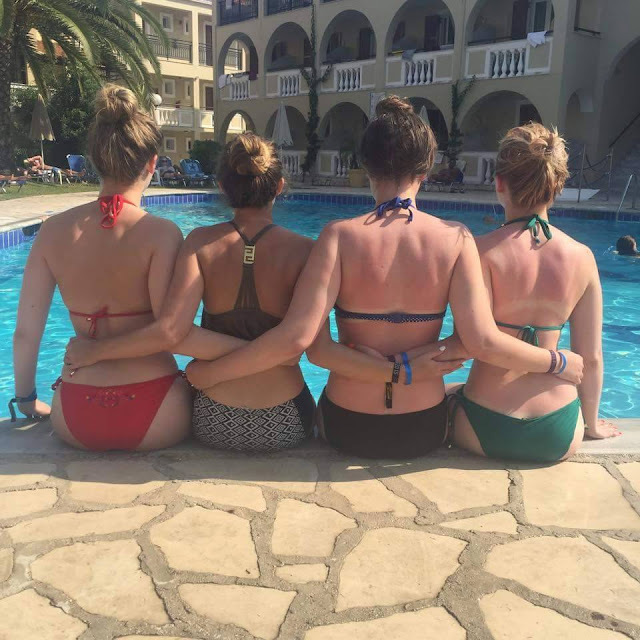 It wasn't until I got back home and to work when an older lady told me she was going to Zante and worried it was just for partiers, that I realised my group weren't the only people who felt this way! In fact there were lots of families in our hotel and a few other people our age who felt the same way as us. 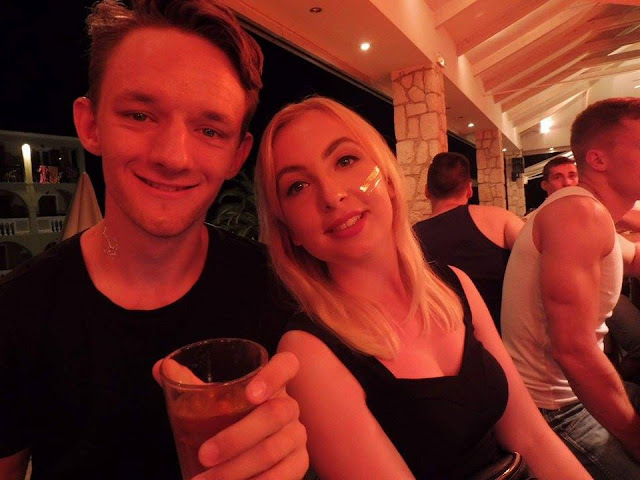 So, here is a handy guide to survive Zante when you don't want to get absolutely plastered every night! If you're not into the clubbing scene then a hotel on the strip is out of the question for you, unless you want to be kept awake all night by the buzz and music from the strip and loud, drunk people returning home in the small hours of the morning. 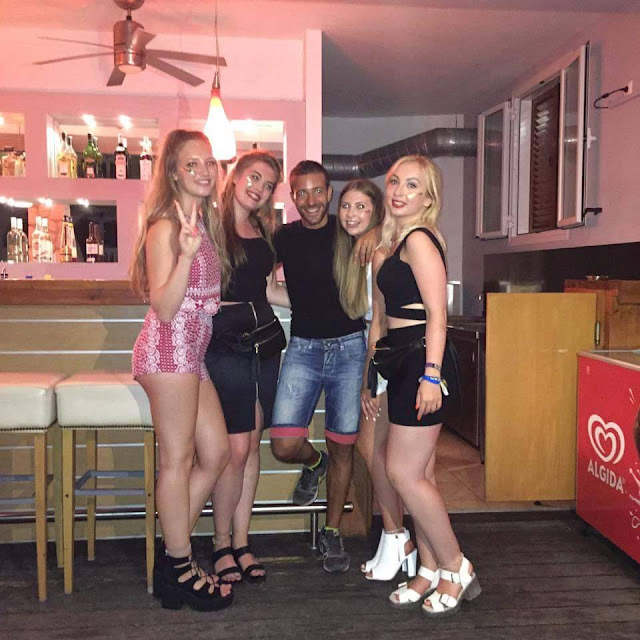 You could very easily rule out staying in Laganas at all, as this is where the strip is based and where most if not all of the party goers will be. However, our hotel was based in Laganas, but a 10 minute walk from the strip and we weren't disturbed once. I would suggest this hotel, named Hotel Pallas, if you still want to take advantage of the many gift shops and restaurants in the day, or if you fancy making use of the great deals at the bars earlier on in the night. Our hotel, walking distance from the strip but far away enough to not hear anything during the night! 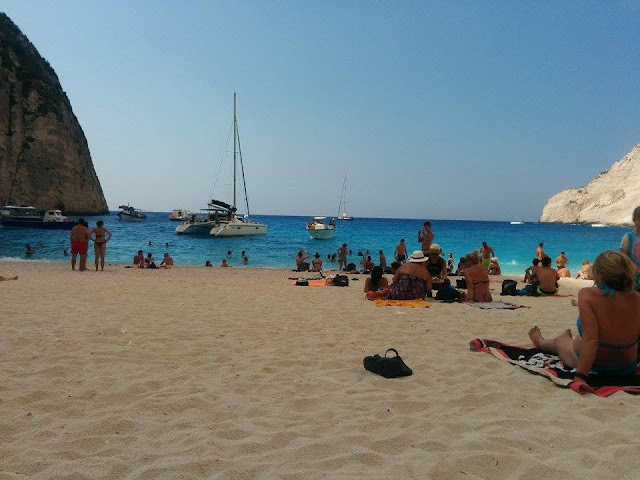 If you don't want to be anywhere near the strip, then there are still many other beautiful locations you can stay in on the island, such as Tragaki, Vassilikos or Volimes. 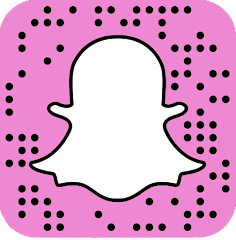 Just because you don't want to go to the strip doesn't mean you can't have a fun night enjoying some drinks. 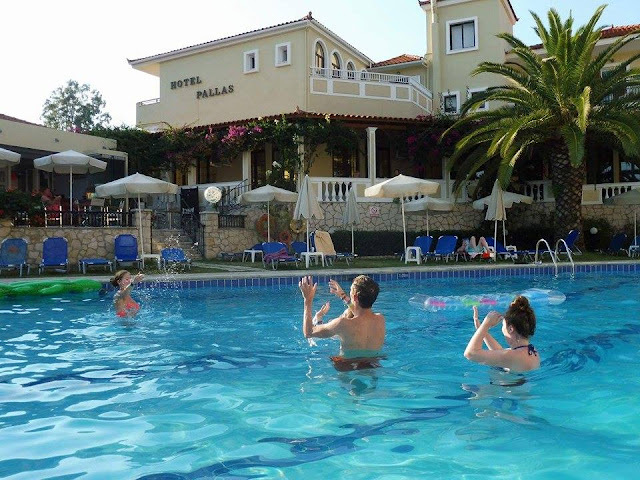 Hotel bars will often have entertainment suitable for the whole family during the evenings, such as quizzes, karaoke and maybe even traditional Greek dancing! This is an especially good idea if you are going all inclusive as you won't have to spend a penny (or euro, rather) on drinks! You may even end up befriending the bar tender like we did. Miltos was a highlight to most of our nights! Enjoying a drink at the free hotel bar! 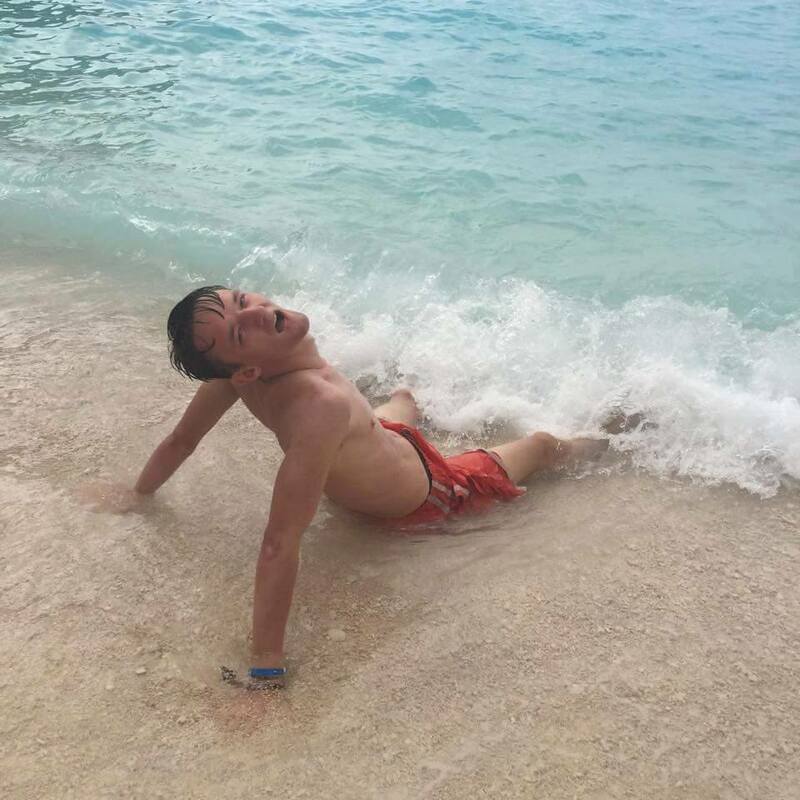 If you're booking your holiday through somewhere like first choice then it should be pretty easy to get on some excursions. If not, there are plenty of private companies around the island who can offer you deals on days out. The two I would suggest are Turtle Island and Zante Water Village. The Turtle Island excursion took you on a relaxing cruise from Zakynthos harbour to Turtle Island and around some very beautiful caves you can swim through. As you travel through the waters a guide tells you some of the history about the island and the sights we see on the way, and also talks a lot about turtle conservation on the island. Later on in the afternoon there is a chance to do some turtle spotting. We went at the beginning of September, which is when the turtle season is almost over so we only saw one. 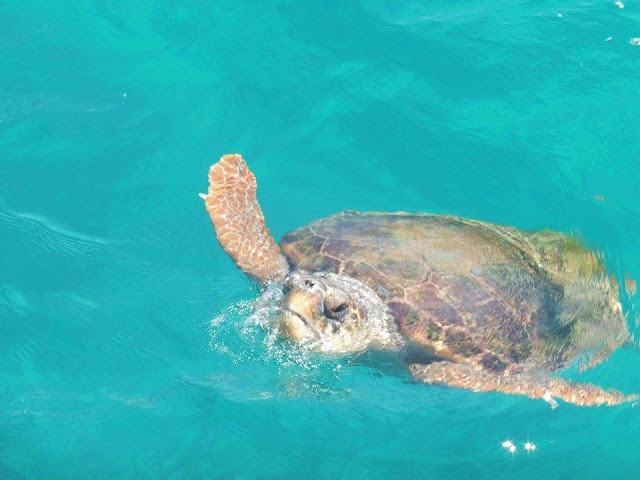 If you really want to see lots of turtles then July or early August is the best time to go! There is also a small chance to see a dolphin but this is very rare and unfortunately we didn't see one. 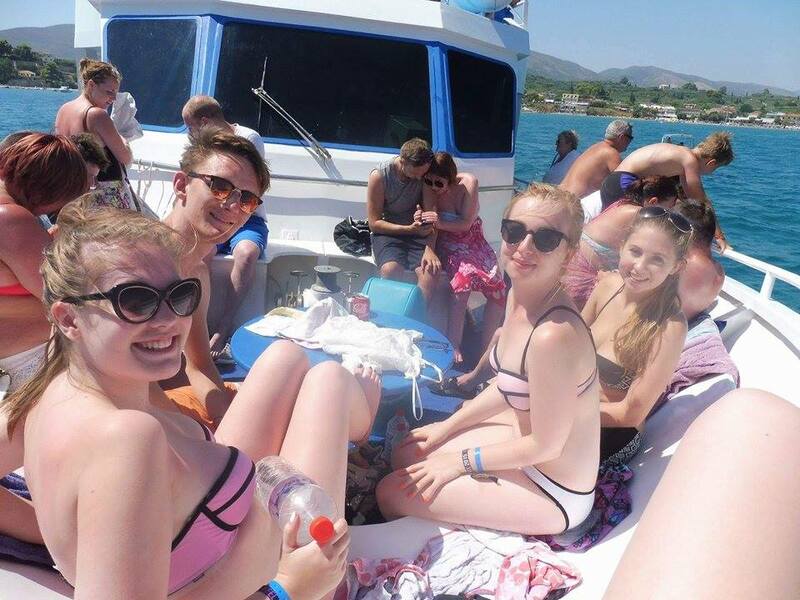 Zante Water Village was also lots of fun. I'm not much of a dare devil at all but even I braved some of the bigger rides and loved it. There are lots of swimming pools and spots to sunbathe in if you are less interested in the high adrenaline rides and also our favourite, the Lazy River, which you can happily bob along. There is a children's park and a cafe so again a great choice for families who want to get away from the buzz of the strip. 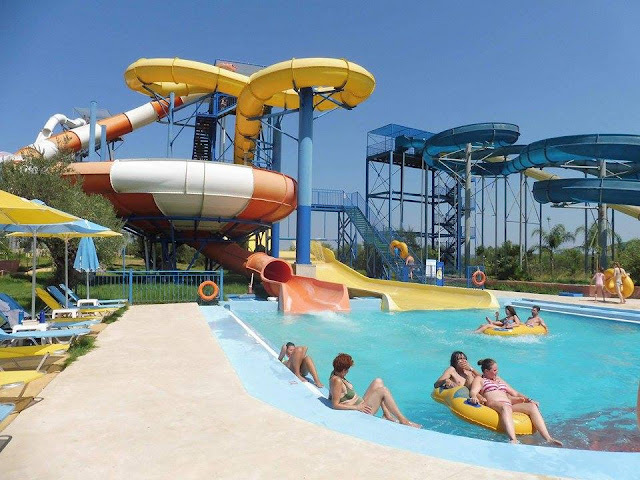 Zante Wet N Wild Water Village. The orange plug hole ride was my favourite! 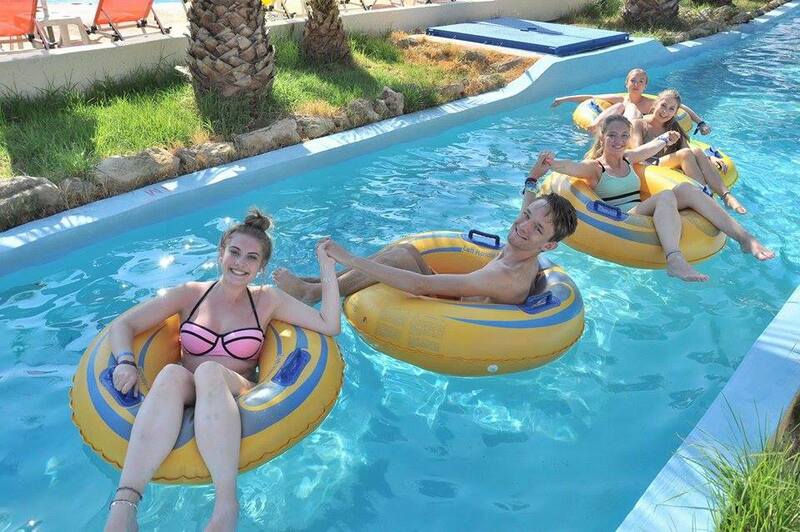 The Lazy River is great if you want a break between rides or don't fancy the big rides as much! Another great excursion is to Smugglers Cove. 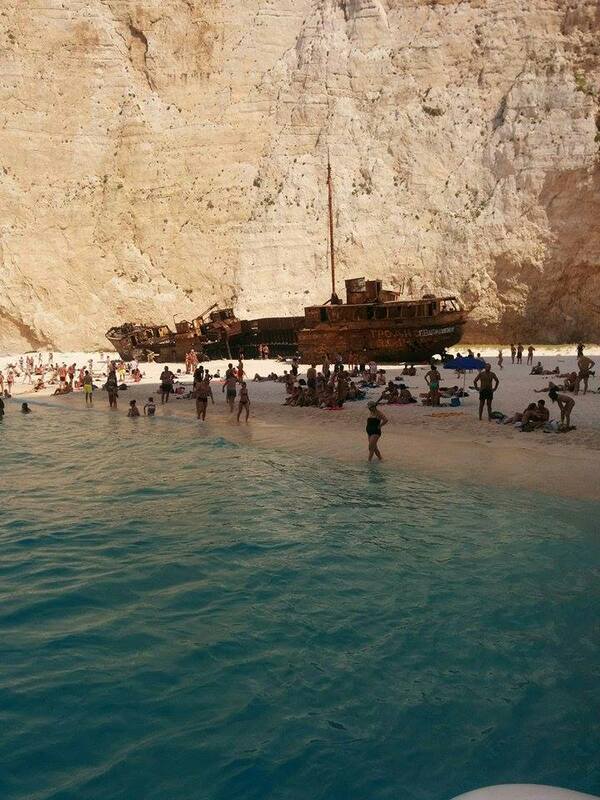 This is the beach you see on most of the promotional pictures for Zante. 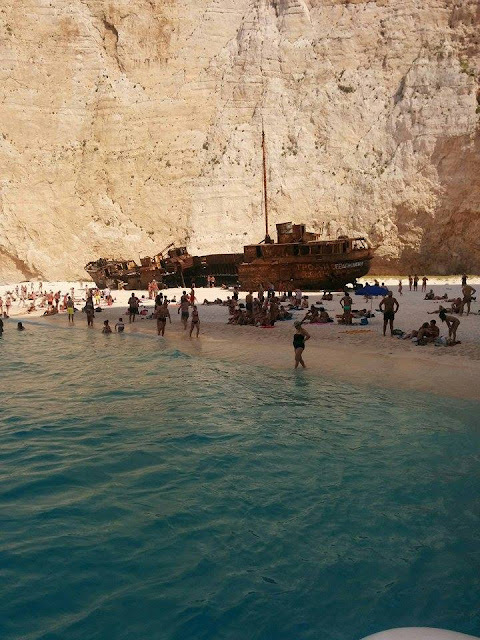 However the boat we went on was extremely rocky which really ruined the trip for a few of us, but all in all the white sands, clear sea and infamous abandoned boat make perfect photo opportunities. It might be a better idea to hire your own speed boat if you want to spend the whole day there though as we only got to spend an hour there with our excursion. A great location for a Kim K inspired photo shoot! This last step depends on whether or not you want to go to the strip at all. Its also inevitably going to involve you going into some bars. Now, it will be impossible to befriend every single promoter, but making friends with a few of them will make your journey through the strip a lot more enjoyable! Basically, when you walk down the strip, there is a 90% chance you will get stopped at every single bar you walk past by a promoter trying to sell you deals and getting you to come inside. "2 drinks 2 shots 5 euro!" is a popular one. Rather than just trying to ignore these people (they will follow you anyway) if you stop and start chatting to them, perhaps try and haggle with them to get a better deal (we got a drink and a shot for 2 euros in one place which is crazy) and maybe go in, even if it is just to use the loo! The next day you walk past them, there is a strong chance they will remember you! As you've already gone in they will be less likely to pester you, and the more you chat to them, the more they will just want to hang out with you for a bit! They spend all night and sometimes all day trying to get people to come into the bar they work for and often are treated horribly by the tourists walking past so spending 5 or 10 minutes chatting to you is a great relief for some of them. This happened to us, we made friends with one guy called Bob but the stand out was Arbun. He became so close to Tom that they even added each other on Facebook at the end of the holiday! 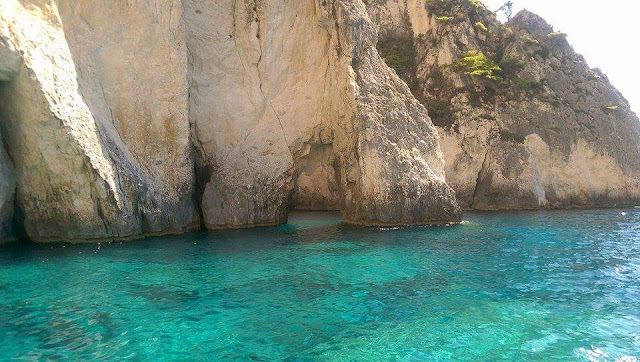 So hopefully this has helped you with your trip to Zante! 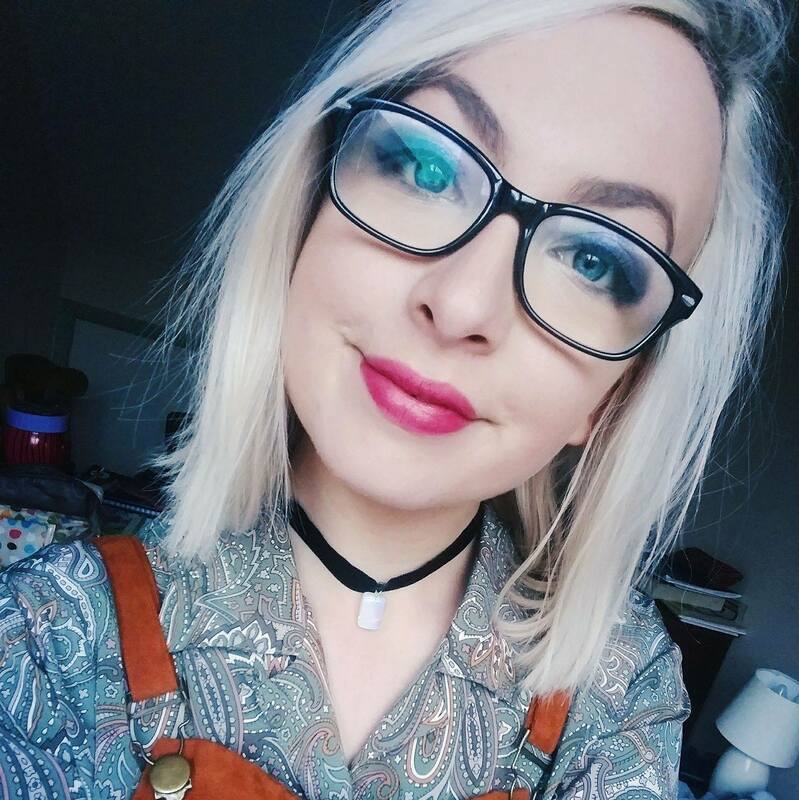 If you can think of any more survival tips or things to do then leave a comment, I'd love to know for when I visit again!